Sardines are virtually everywhere. You see them filling rows and rows of shelves in supermarkets. You see them stacked up neatly in sari-sari stores. You see them in almost every kitchen you’ve been to — always having their exclusive spot even in the most jam-packed of cabinets. 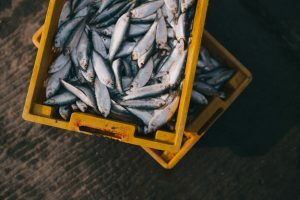 Since sardines have saturated our market, it can be a bit tricky to find the best sardines in the Philippines, not when there are dozens and dozens of sardines’ manufacturers that you have to choose from. However, eating only the best sardines in the Philippines is essential – most especially if you want to capitalize on the multitudes of health benefits that they offer. Yes, these fish are bursting with health and nutritional values. If you’re also having doubts on sardines’ nutritional value, then it’s time to throw them out of the window. This article will explore the myriads of health benefits that the best sardines in the Philippines can offer you! 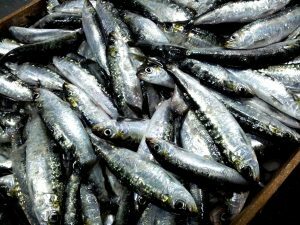 Sardines are tiny oil fish that come from the herring family. They’re said to be extremely copious in the Mediterranean Sea. Additionally, they can also be found in the Pacific and Atlantic Oceans. The appearance of sardines is very distinctive, which makes it easy to set apart from other fish. Its whole body is flat and coated with silver scales. At the center of its belly, you can find scales that are unique from the others — that is, these scales are jagged and point backward. Sardines are typically smaller than most fish. Their length ranges from 6 to 12 inches. They are soft-boned and have little to no teeth. In addition, since they are so profuse and easy to get hold of, people have relied on sardines as a food source for centuries. They rose to prominence in the 18th century, when canned goods became a staple food supply of the soldiers. Today, this arrangement persists, and sardines are usually canned — packed in brine, oil, and tons of other sauces. Sardines are immensely adored by many and have found their way into kitchens. Presently, France, Spain, Norway, and Portugal are the major producers of sardines. Additionally, Morocco is world’s main supplied and exporter of this fish. 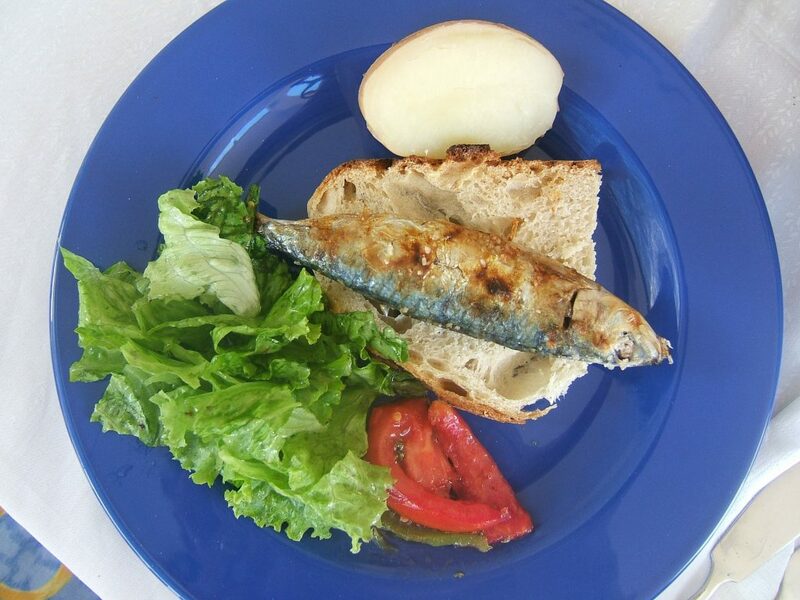 Sardines got its name from the Italian island Sardinia, one of the places were sardines are most abundant. Sardines are also known as pilchard. 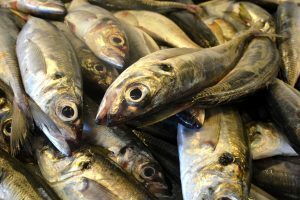 Sardines have a very low mercury content and other contaminants, especially when compared to other fish (such as tuna). This is primarily because sardines are at the bottom of the food chain, feasting mainly on plankton. Additionally, they don’t live long enough to accumulate plenty of mercury in their body. Seen this way, it can even be said that sardines are the safest fish on the planet! A majority of the sardines’ population only live up to 6 years. There are some, however, that can last for as long as 14 years. 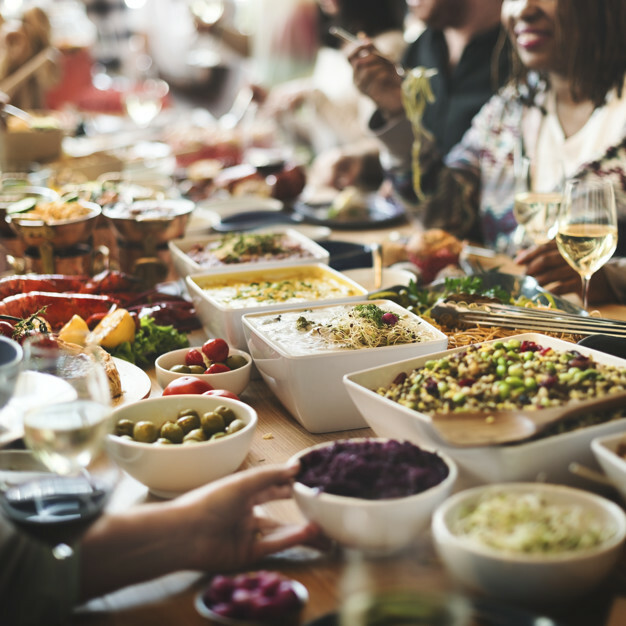 Aside from food, sardine oil can also be used on a variety of other applications, such as animal feed, manufacture paint, varnish, and linoleum. The famous Filipino dish tuyo is actually a type of sardines! They’re salted and when they’re served, tuyo are fried until they’re crispy. One can of sardines has a high calcium content, and can be an equivalent of two glasses of milk. Sardines are one of the smallest edible fish. They’re good for your body. Sardines are filled to the brim with nutrients. They’re famous for being loaded with omega-3 fatty acids. Their other health benefits will be discussed in detail later on. They’re incredibly cheap! If you live in the Philippines, then you probably already know that even the best sardines are ludicrously cheap. They won’t hurt your wallet and are exceptionally good for you — now, what’s not to love about this fish? They’re sustainable. Sardines are one of the most sustainable fish available. There are also plenty of them in the ocean, and so far, they’re not showing any signs of depletion. They’re good for weight control. Do you wish to lose some weight? Then you might want incorporating sardines into your diet. For one, they’re low in calories. They’re also rich in proteins. 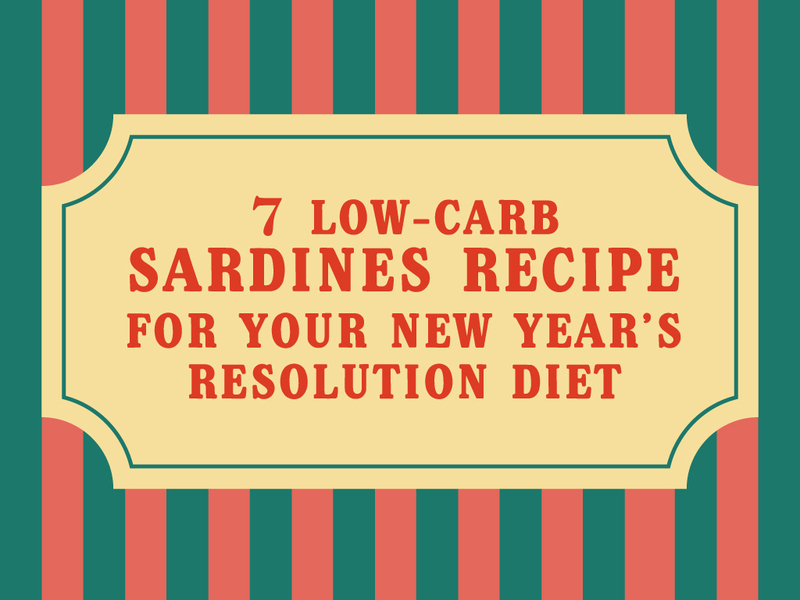 This makes sardines perfect for those who have a high-protein and a low-carbohydrate diet. Plus, it’s also a lot better if you obtain your protein from fish than pork and beef. They’re delicious. This is probably one of the best reasons to stuff yourself with sardines. That is, they’re simply delectable, and eating them is a pleasure. Furthermore, they’re tremendously easy to prepare and can be eaten in multitudes of ways. Tiny as these might be, they’re also loaded with nutrients which might help you prevent a number of illnesses. Omega-3 Fatty Acids. As mentioned earlier, omega-3 fatty acids are one of the primary health benefits that you can get from sardines. Omega-3 helps in raising your good cholesterol level, as well as preventing heart attack and stroke. Furthermore, omega-3 is beneficial to your skin and helps inhibit wrinkle formation. Coenzyme Q10. Coenzyme Q10 is an antioxidant that can boost your immune system. Calcium. As you might already know, calcium is for keeping your bones healthy, which lessens your possibility of acquiring osteoporosis in the future. Plus, the bones of sardines are also soft and edible, which means more calcium. Vitamin D. Vitamin D is hard to come by in foods, and sardines are one of the best sources for this vitamin. Vitamin D helps in your body’s absorption of calcium. It also aids in bone growth. Vitamin B12 (Cobalamin) and Vitamin B3 (Niacin). B vitamins are paramount for a healthy nervous system. Regular intake of vitamin B also helps in the normal production of blood cells and in increasing your energy. Selenium. 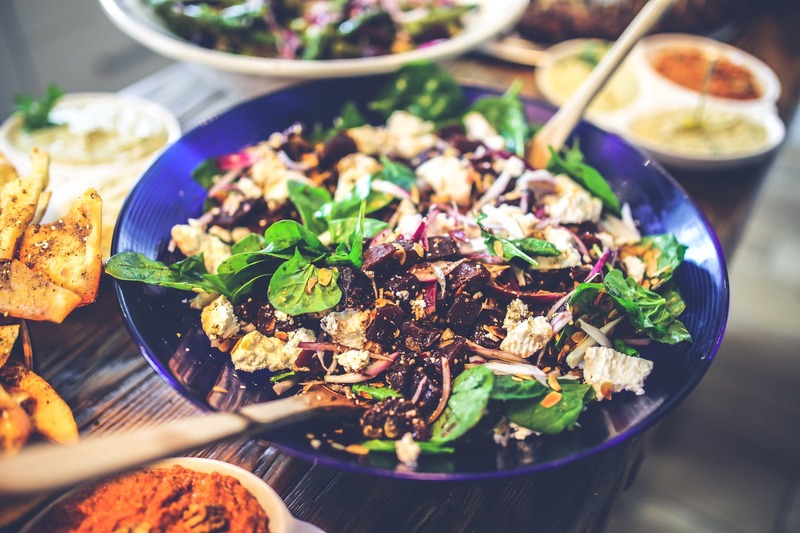 Selenium is another antioxidant that may help reduce your risk for cancer. Iron and Phosphorus. 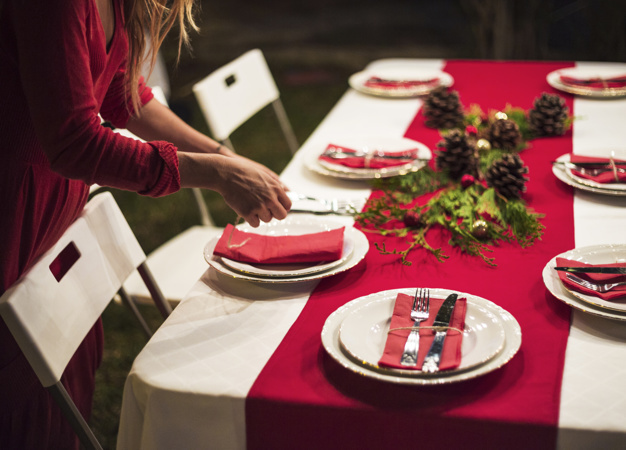 Iron is essential for the production of red blood cell, which makes it perfect for people who have anemia. 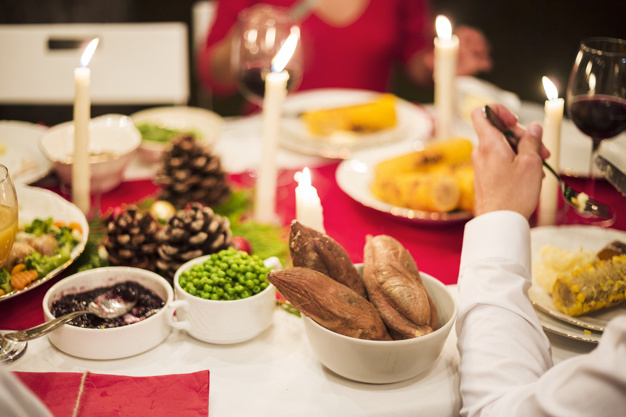 Furthermore, phosphorus aids your kidney in ejecting toxins. It’s also needed for healthier teeth and bones. Protein. Protein is vital for building healthier bones and muscles. Protein also helps with the release of antibodies, which is crucial for your immune system. Sardines in Tomato Sauce. Sardines in tomato sauce are considered the healthiest. Tomatoes, after all, are jam-packed with antioxidants (such as carotenoid, beta-carotene, and lycopene). Tomatoes may help lessen your risk for heart diseases, prostate cancer, and other diseases. Lastly, tomatoes are rich in vitamin C, vitamin E, and potassium. The thing is, not really. The truth is that fresh and canned fish have approximately the same nutritional value. In some instances, it all boils down to personal preference. For instance, fresh fish, of course, is more likely to retain that “fishy” quality. However, if you want convenience and if you want to ensure that you’re not skimping on nutrients, then it’s highly suggested that you go for canned sardines. Canned sardines are more affordable. They also have a much longer shelf life. 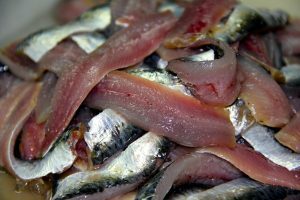 Canned sardines are most probably to be wild than farmed, and what does this mean? Well, farmed fish are said to be generally higher in contaminants. 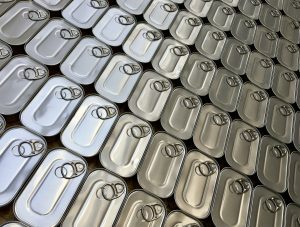 Opting for canned sardines guarantees that you’re not exposing yourself to pollutants. Canned sardines are richer in calcium. After all, during the manufacturing, the sardines’ bones are rendered soft — that is, making them soft enough to be edible. Canned sardines have more omega-3 fatty acids because they’re often packed in oil instead of fish, and oil helps in retaining the nutrients in the fish. Choosing canned sardines, then, means you’re getting the adequate amount of omega-3 as well as other nutrients that your body sorely needs. You’re ensured to find the sardines that perfectly suits your palate. Whoever said that canned fish has to be drab and boring? Choosing the best sardines in the Philippines is vital. After all, no one wants to eat something that tastes horrid! Unfortunately, not all sardines are created equal. 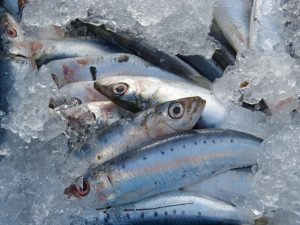 If you’ve tasted some sardines before that made you gag or compelled that made you vowed to yourself that you would never eat this fish again, then don’t worry — you simply just didn’t try the right sardines. Some sardines are deplorable in quality. 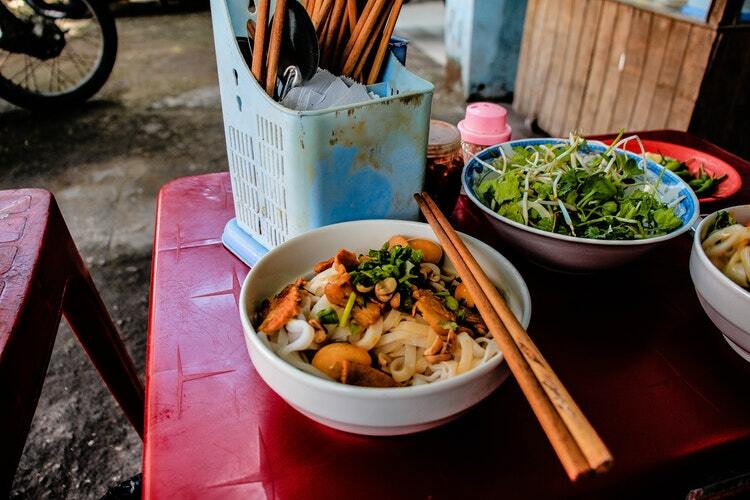 They have a fishy, sometimes even bitter, flavor that isn’t palatable. To enjoy eating sardines (and consequently, to suffuse yourself with nutrients), it’s important for you to opt only for the best sardines in the Philippines. Always, always check the expiration dates. As much as you can, veer away from sardines that are packed in water, since they’re often inferior in quality to the ones packed in oil. Check the processing method. Are the fish frozen first before they’re canned? Are they smoked or fried? Or perhaps they’re fresh? Additionally, how processed are the sardines before they’re canned? Most sardines go through very minimal processing. As mentioned, sardines are usually packed in oil. It’s also important to note the type of oil in which the fish are packed. The general rule is, the lighter the oil, the better. 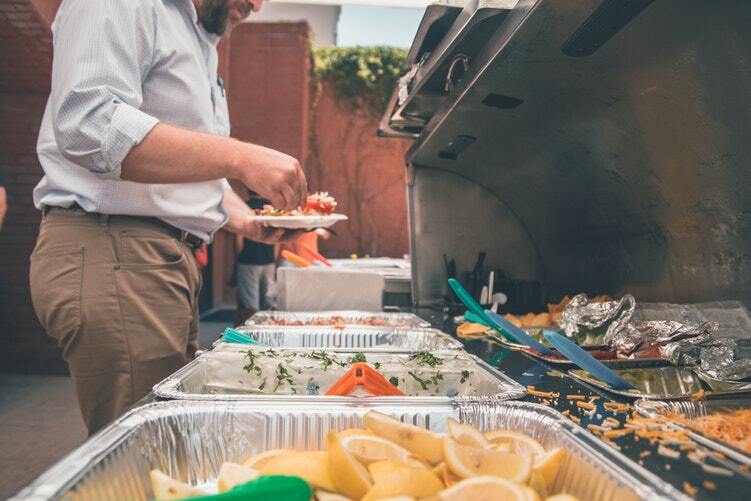 If you know someone who is having a difficult time enjoying sardines, then you might want to check out some of these easy ways in preparing sardines. Eat them with healthy crackers, sprinkled with a bit of cheese. Squeeze some lemon or calamansi on your sardines. Sautee some garlic and onion before pouring in the sardines. Prepare some sardines and tomato sandwich! Toss in some vegetables on your sardines. Make a soup out of sardines. Who isn’t familiar of sardines, right? These fish are virtually everywhere — in supermarkets, sari-sari stores, you name it. They’ve probably already found a way in your kitchen, which is hardly surprising, given how ridiculously affordable they are. More than that, however, they’re also loaded with nutrients that your body desperately needs. 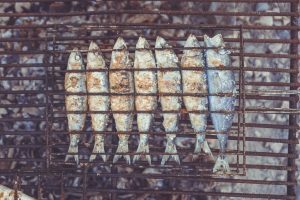 With the dozens and dozens of sardines brands flooding the market, however, it can be difficult to find the particular sardines that can suit your palate and grant you this fish’s health benefits. If you’re currently embarking on the arduous journey of seeking the best sardines in the Philippines, then look no more. Mega Sardines is here for you. We are the number one sardines brand in the Philippines, and our top-notch facilities and equipment, coupled by our knowledge and expertise, ensure that you’re only given the freshest and most delicious canned sardines. Feel free to browse through our website to our product offerings. If you have any questions, don’t hesitate to contact us now.